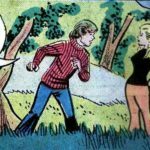 Ever hear of Hero Magazine? Me neither. That is because it was a short lived comic-related periodical that was similar to Wizard. 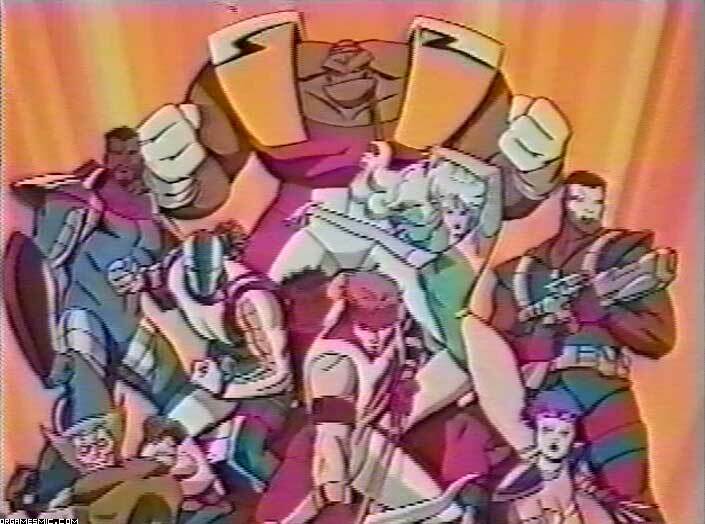 The good news is that they also had a couple cable episodes called Hero TV, and were available on VHS tapes. You can tell they were cable shows because there are commercials intertwined within the show itself. For example, there is a few ads for videos games and also plugs for Hero Magazine itself. You see, in the early days of cable television, the benefit of the service was the need to not have commercials from the network provider. Nowadays, they have no problem taking your money up front and still screwing you by making you sit through commercials. I have come across one of these Hero TV VHS tapes featuring Rob Liefeld. (Thanks eBay!) It was from the early days of Image Comics, circa 1993. This is great news because we get to see what the peak of the comic book industry was like before it crashed and plummeted, nearly destroying the industry. But I guess it was not that bad, because we still have comic conventions in every corner of the globe packed with people in annoyingly-large costumes that you would find it more pleasurable to be buried under a pile of hot garbage all day. 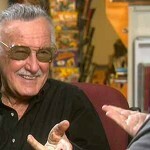 On the tape, Rob Liefeld discusses several interesting things. He mentions how he will draw fractions of a comic page on separate pieces of paper, while an assistant assembles them later using a photocopier. 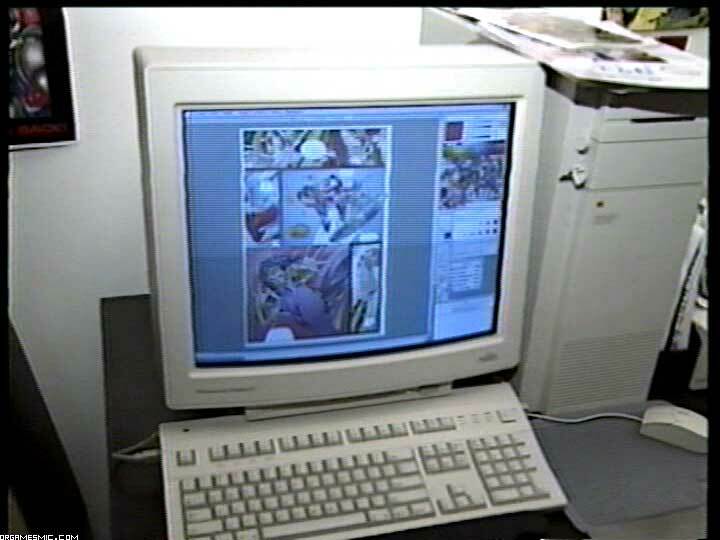 He also shows a comic page being digitally colored in Photoshop, which was revolutionary for its time. But more interesting than all of this was his debut of the Youngblood television show. Why is this so interesting? Because it apparently never reached the light of day as an actual television show. Even so, we get a preview of what the opening would have looked like. The Hero TV VHS tape itself is pretty short, maybe only a half hour long. Commercials repeat several times, making it annoying to watch at times. Even so, we get an accurate capture of culture in the 90s. Even the background music is a firm reminder of the era. Mild discussion of video games, such as the 3DO, are also present to remind you of other popular passions. If you ever come across this tape featuring an interview with a young Rob Liefeld, be sure to pick it up. 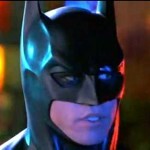 Val Kilmer Batman the BEST Batman?